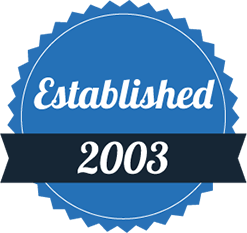 Offering homeowners based in Lowestoft and its surrounding areas absolute comfort, style, and security, Dream Installations are a dedicated home improvement installer supplying the very best windows, doors, and conservatories. With over 30 years’ experience in the sector, we have the tools to make every house a welcoming home. Fully FENSA registered with home improvement solutions with no deposit necessary, Dream Installations are committed to providing homeowners with the easiest and most seamless experience possible. You don’t pay a penny until your window, door, or conservatory installation has been completed, in a process undertaken by an experienced team of trade professionals. Whether it’s your property’s style in need of an overhaul, you’d like to save money on bills by improving energy efficiency, or wish to implore some well-earned peace of mind with enhanced security, we’re sure to have something ideally suited to your needs. 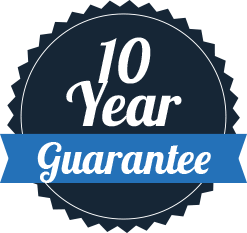 Every frame comes with a 10-year written guarantee, letting you live comfortably well into the future. 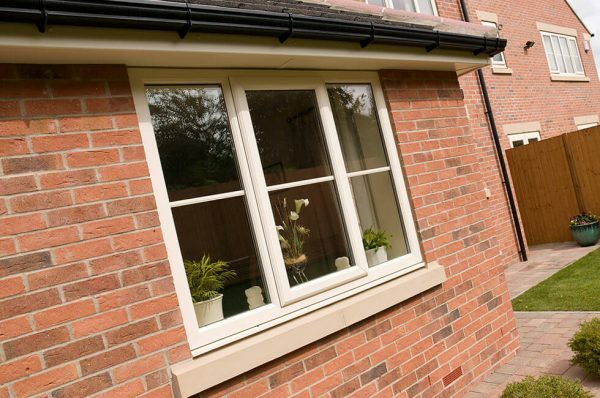 Always fitted to be ‘A’ rated as standard, our uPVC windows can be fashioned into bay, tilt & turn, flush, sliding, and simple casement window styles. 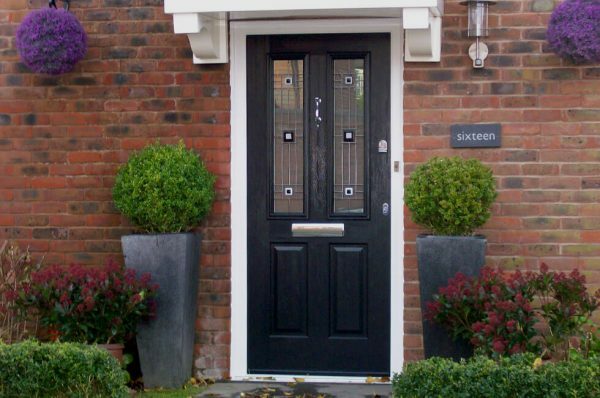 Featuring styles and designs suited to both front and back entrances, our door selection keeps the heat in and intruders out while never compromising function. 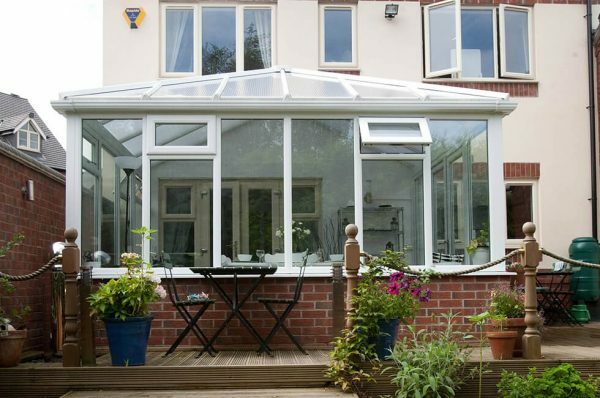 Allowing all to enjoy an extended living space, our conservatories can be used for a wide range of applications such as soft play areas and dining rooms. 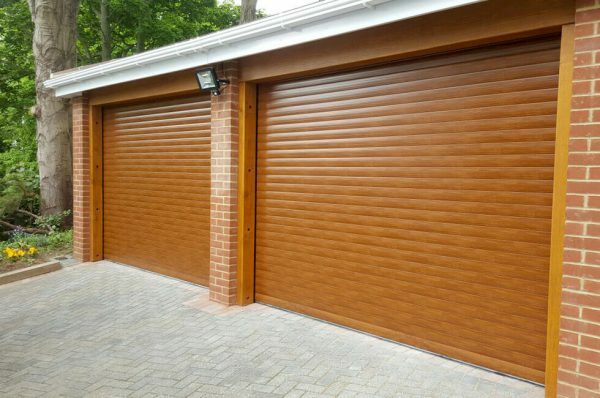 We’re proud to offer homeowners sophisticated garage doors that never impede on living space, keeping vehicles protected with easy function. 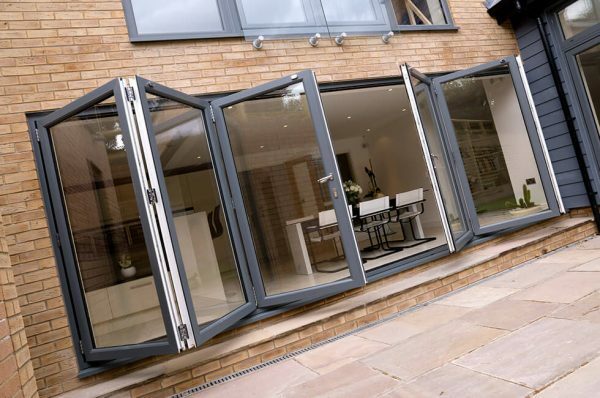 Providing homeowners unrestricted views of the outside, aluminium bifold doors fold neatly and feature the slimmest sightlines on the market. Thermally-insulating and stylish, tiled conservatories make a statement that also provides a practical solution for anyone hoping to keep extra living spaces warm.